The opioid epidemic has not ravaged Texas like it has other states but there is still an urgent crisis, a House committee report warned Friday. 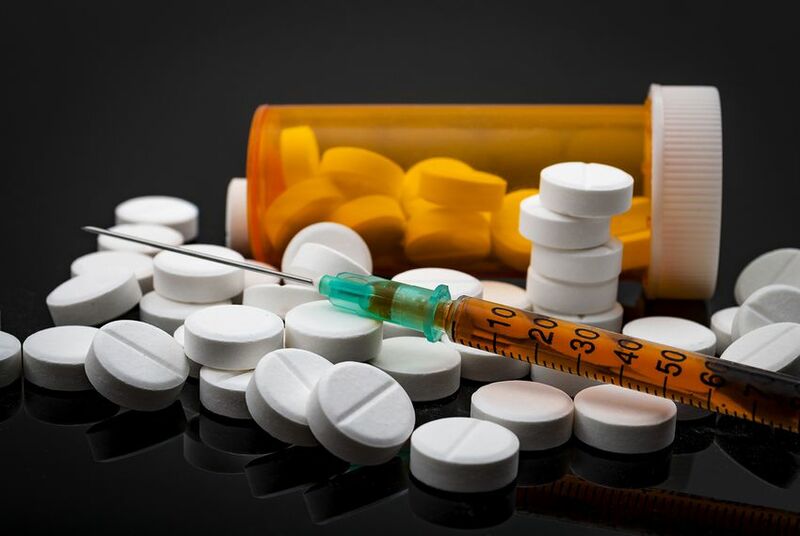 The 108-page report by the Texas House Select Committee on Opioids and Substance Abuse, released just weeks before the start of the 2019 legislative session, outlines challenges and opportunities for the state as it seeks to curb drug addiction among Texans. In the report, the committee wrote that the data on the opioid crisis and substance use disorders are “alarming” and that the state “faces significant challenges.” While there has been more national focus on states like Kentucky, Maine, Ohio and West Virginia when it comes to opioid addiction, 1,375 Texans died from opioids in 2016, according to the federal Centers for Disease Control and Prevention. Nearly 3,000 Texans died from opioid and other drug overdoses in 2017, according to the report. “We must remain vigilant in our efforts to stay ahead of the deadly scourge,” the report stated. Throughout the report, the committee cited findings from the six hearings it held in the past year, including that more prescription drug monitoring, medication disposal programs, expanded treatment options and cooperation from drug manufacturers would be key to curbing the crisis. The committee zeroed in on how vulnerable populations are affected by substance abuse including pregnant women, families dealing with Child Protective Services families, the homeless, veterans and people dealing with mental illness. In addition, the committee recommended that high-risk patients in Medicaid, the joint health insurance program for the poor and disabled, be locked into one pharmacy and doctor. It also said that the state should better acknowledge the growing prevalence of methamphetamine since the drug is seemingly more prevalent in Texas than opioids. Emergency responders and advocates testified to the committee that methamphetamine use needs more attention. The report acknowledged its recommendations would carry a hefty price tag: An estimated $931.1 million over two years — a big ask as state leadership looks to fund other big ticket items like Medicaid, a school finance overhaul and Hurricane Harvey recovery. “I thank my committee colleagues for their diligent commitment to understanding and arriving at substantive policy recommendations to this challenging public health issue that directly affects the lives of many Texans and their families in a very personal manner,” Price said.